International release «Supernatural Tribute» EP! 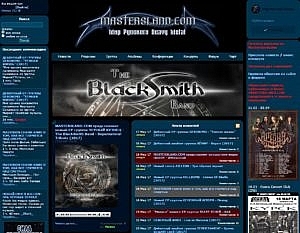 «The BlackSmith Band — Supernatural Tribute» (2017) EP опубликован для всех! 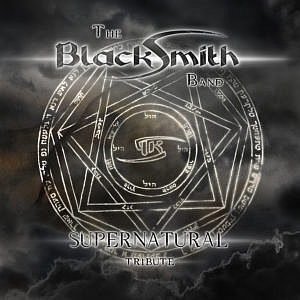 «The BlackSmith Band — Supernatural Tribute» (2017) EP!